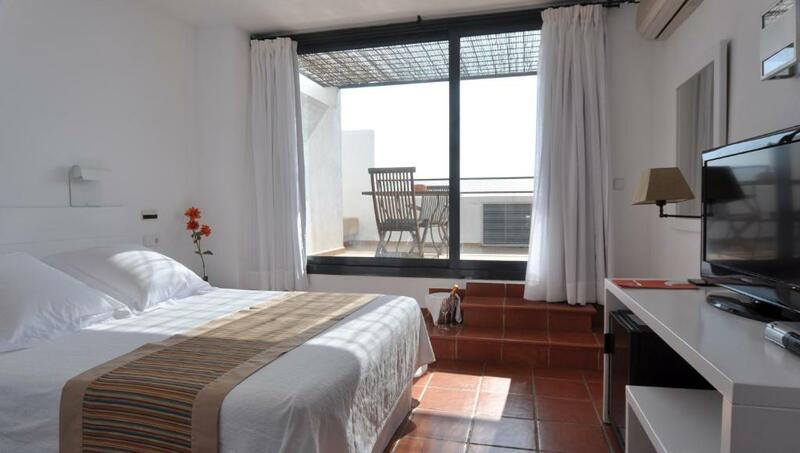 Lock in a great price for Cala Chica Cabo de Gata – rated 8.6 by recent guests! The staff were great, the breakfast was brilliant. 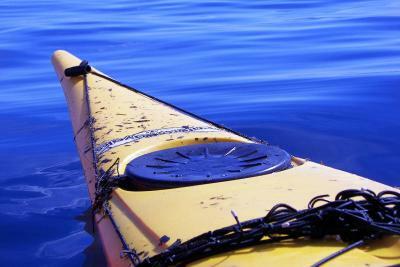 Location was two mins walk from centre of village and the sea.reception were very helpful. 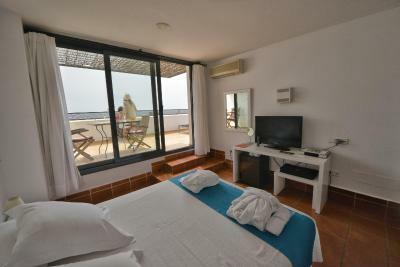 A modern and tasteful hotel in a quiet location, five minutes walk from the small beach and most restaurants. 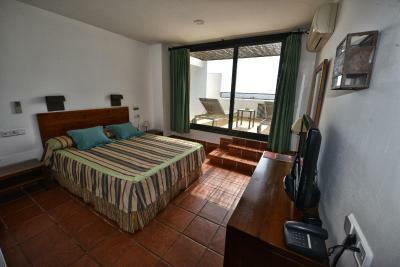 Nice rooms with a large terrace with sun loungers. Excellent big beds, a really clean room, almost everyone of the staff is very friendly and helpful. Even in the last week of the season. The breakfast deserves an additional compliment. Extensive and tasteful. Really fresh orange juice and excellent espressos. Our four night stay was a great pleasure. 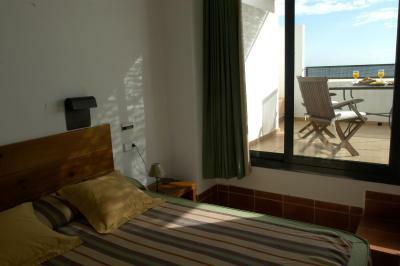 Good location within Las Negras. Excellent breakfast & comfy room. Very helpful and friendly staff. Excellent place for a few days rest and relaxation. The room was fine. 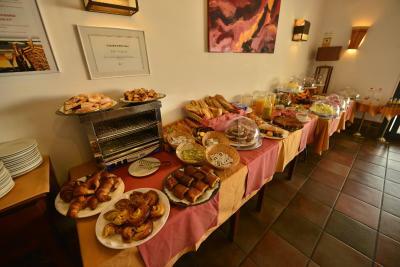 The breakfast was good with plenty of choice and lovely bread. 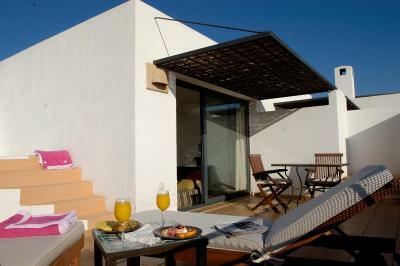 This is a lovely hotel in the centre of Las Negras, the beach is only a short walk away. The facilities exceeded my expectations for such a small village hotel, and we were impressed with the hotel pool and enjoyed sitting on the terrace from our room looking at the stars (there is actually so little light pollution in the Cabo de Gata that the Milky Way was visible from our room!). Breakfast was good and had a lot of choice with freshly made coffee. The village of Las Negras is tiny but has loads going on during the summer season, and we had a fabulous time, so much so we will be returning shortly to take the boat trip to San Pedro hippie beach. Hotel rural cálido, acogedor y muy bien diseñado arquitectónicamente. Excelente desayuno. 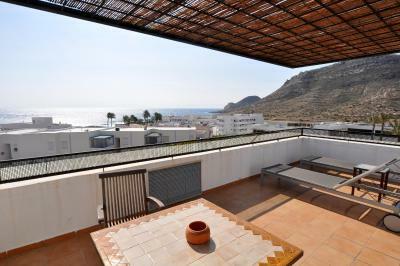 Cala Chica Cabo de Gata This rating is a reflection of how the property compares to the industry standard when it comes to price, facilities and services available. It's based on a self-evaluation by the property. Use this rating to help choose your stay! One of our top picks in Las Negras.Cala Chica Cabo de Gata is located 500 feet from the sea, within the Cabo de Gata Natural Park. 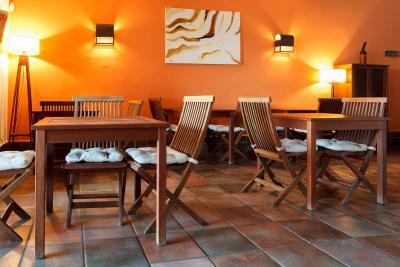 Providing peaceful surroundings, the hotel offers free Wi-Fi, superior rooms with hot tubs and an outdoor swimming pool. 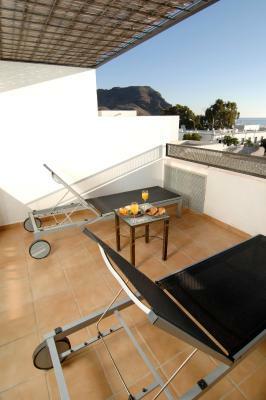 All rooms at this charming hotel have a large, furnished terrace with sea, mountain or garden views. They offer a full bathroom, air conditioning and heating. 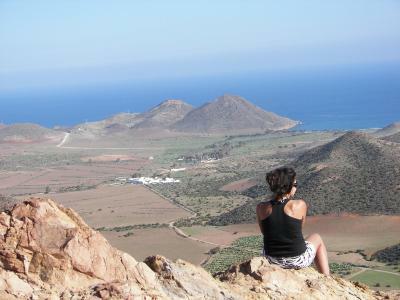 Cala Chica Cabo de Gata is set in Las Negras, a traditional Andalusian town with characteristic white buildings. 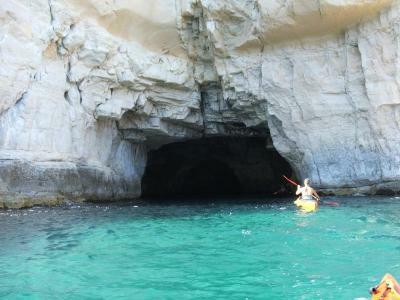 Nearby beaches include San Pedro, Monsul, Cala Chica and Cala Grande. 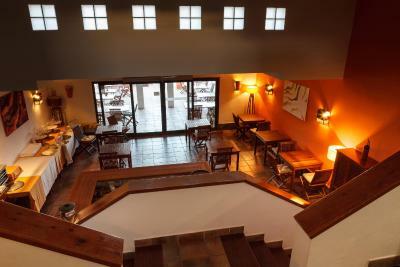 The hotel has a bar and features pretty gardens, a lounge with fireplace and a reading room. There is a restaurant and a spa located just 350 feet away in parent hotel, Calagrande Cabo de Gata. 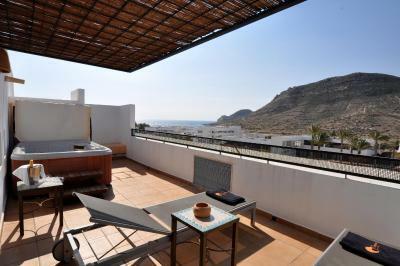 When would you like to stay at Cala Chica Cabo de Gata? 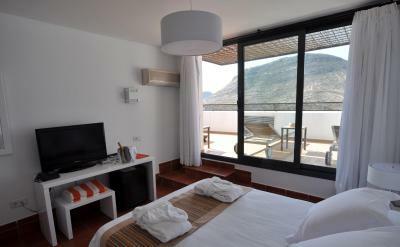 House Rules Cala Chica Cabo de Gata takes special requests – add in the next step! Cala Chica Cabo de Gata accepts these cards and reserves the right to temporarily hold an amount prior to arrival. If I was being picky, I would ask that the plastic lounger around the pool be replaced with the canvas one that are in the room terraces, the plastics ones are very uncomfortable. Faltaba un bar en la piscina. La triple era incomoda. The pillows were very flat and not comfortable. Shower in room hadnt been properly cleaned as there was empty shower gel packet on top of shower. There were lots of ants on breakfast bread board but this was rectified as soon as waitress was told. 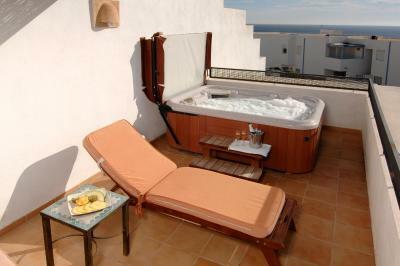 Hot tub on balcony and comfy beds. The stairs were difficult for me with no hand rails. There were steps in the bedroom to negotiate too. Pillow was a little hard. Nothing else.